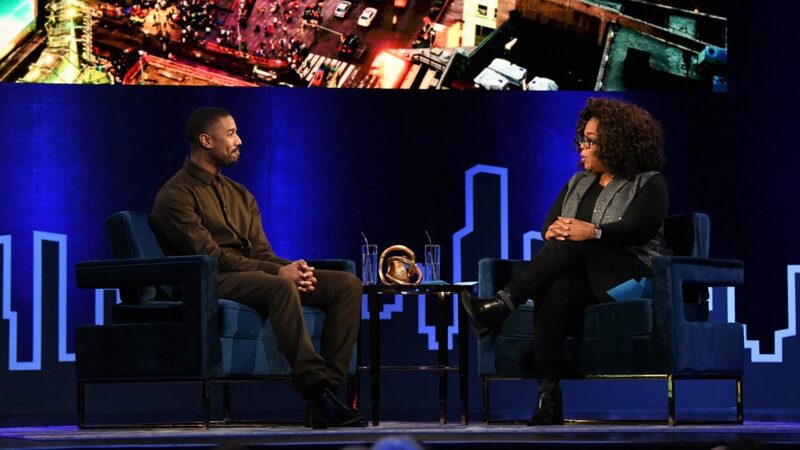 "If the breakdown came and it was for an African American, I didn't want to do it," Michael B. Jordan shared. 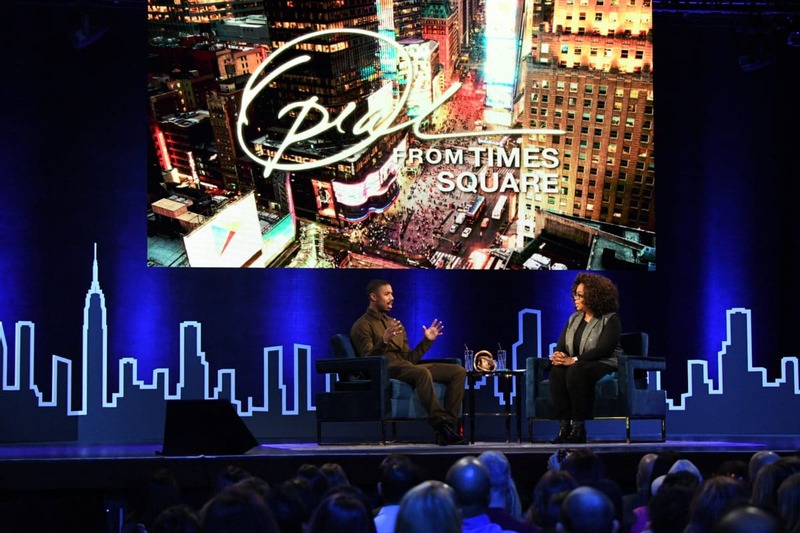 Oprah Winfrey hosted her life-changing Super Soul Conversations in the middle of New York City’s Time Square Tuesday and sat down with so many of our faves. Michael B. Jordan, Beto O’Rourke, Melinda Gates, Lisa Borders and Bradley Cooper all sat across from the interview queen, with each conversation offering authentic and unique revelations. Still, it was Jordan’s interview that stood out, mostly because of thirst (not from Winfrey, of course). Not many Black actors get to experience the luxury of colorblind casting. Jordan mentioned something, fellow actor, Denzel Washington said once. He said, when it comes to roles, he [Denzel] wanted audiences to see him as a Black man, surviving in film. He wanted to appear “as the hero, so they could get used to seeing you as the lead, as the hero character.” So new, Jordan has a standard of living, literally, where he looks at roles where he gets to survive. He says that his mother had a lot to do with that request. Jordan took that advice — adding that his mother had a lot to do with that request — but Winfrey had a good question. She inquired about Killmonger’s death in Black Panther. “It was worth it,” he replied. “Will you be resurrected?” Oprah asked. And Michael B. Jordan claimed he knew nothing. 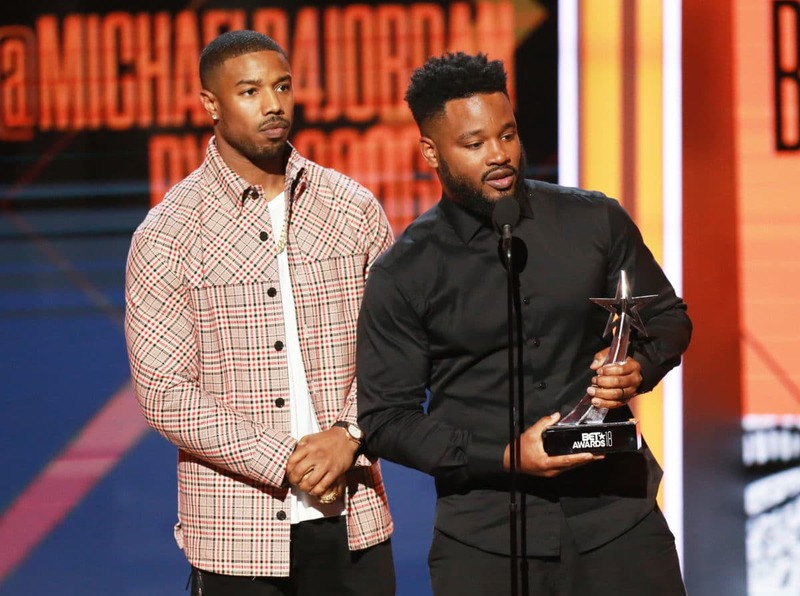 Ryan Coogler, the film’s director and one of Jordan’s closest friends refuses to share any information about the sequel to the billion dollar blockbuster. Jordan did share, however, that he’d like Killmonger to be revived. But until then, we can dream of Jordan as the next Superman. What!? Yes, Winfrey shared a rumor that she heard the Hollywood heartthrob would be the next Superman. Jordan and Oprah are teaming up on a new OWN series, David Makes Man, as producers. Jordan understands the importance of diversity in front of, and behind the camera. His production company, Outlier Society Productions has officially signed a first look TV deal with Amazon and they are credited with being the first production company to have an inclusion rider, in which Jordan referred to as a tool to help the industry understand the impact of diversity and inclusion. Winfrey also talked to Jordan about investing in his dream, living at home with his mom, what his love life looks like (this part gets juicy! ), the depression he was in after playing Killmonger, his latest project Just Mercy with Jamie Foxx and more. Make sure you catch Winfrey’s Super Soul Conversations in Times Square on Saturday, February 16 at 8 p.m. ET/PT on OWN.